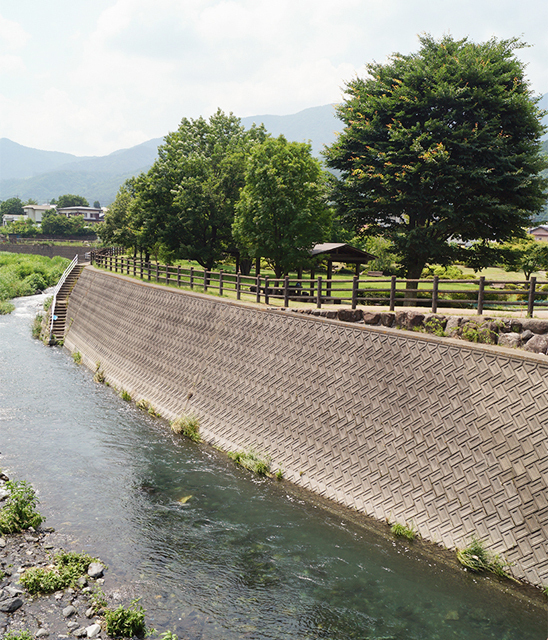 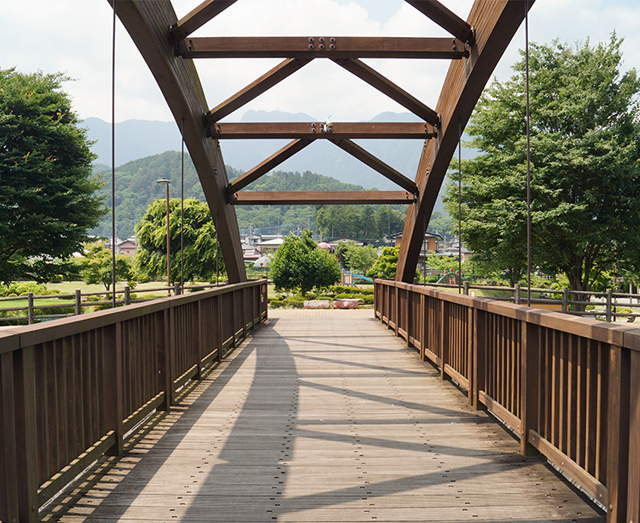 Nearby Mitsutouge Station, Katsura River flows in the park. 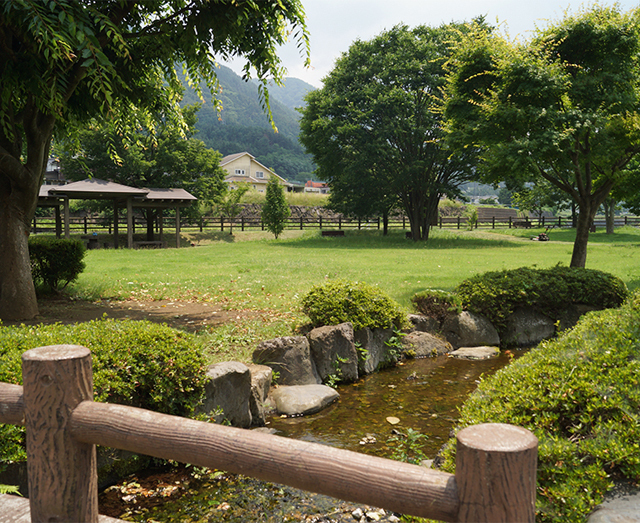 You can relax in the spacious field and panoramic view of Mt. 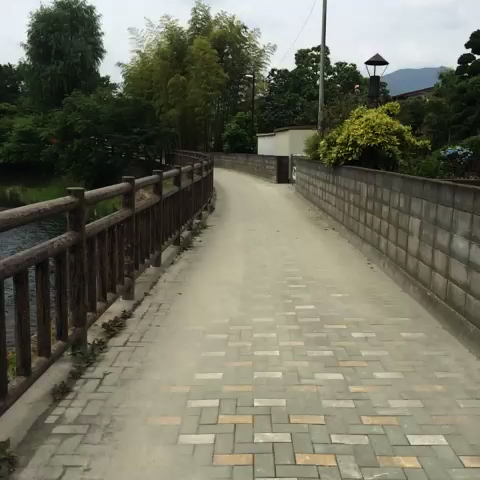 Kurami. 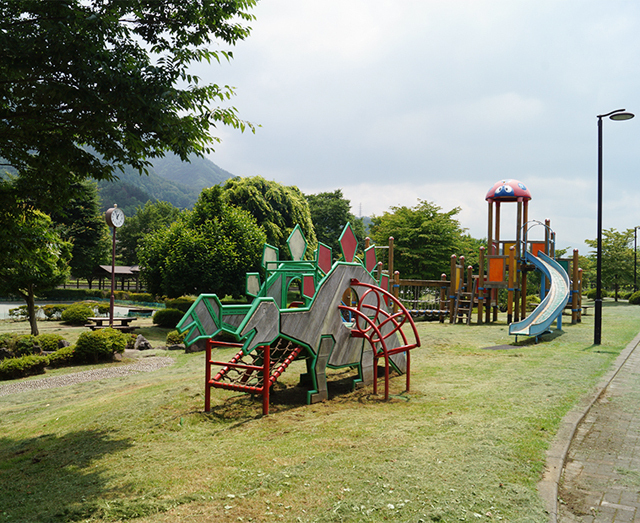 There is some playground equipment, a perfect place for families.